Our Body Care products offer beautiful textures and are gentle on the skin. Our range has been formulated using the same ingredient innovations as in our Face Care ranges, to deliver targeted benefits and optimise your skin. Based on intensely hydrating plant oils and butters, our unique and easily absorbed products are designed for use everyday. 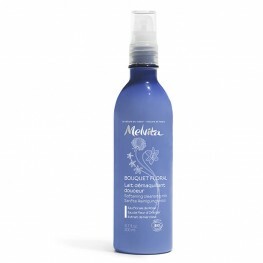 We are still awaiting approval to sell Melvita products through our website. 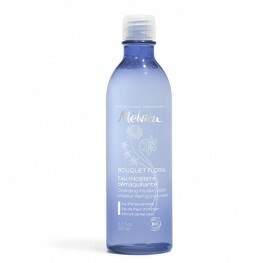 In the meantime, you..
Melvita Creamy Cleansing Milk 200ml This rich, creamy cleanser effectively removes make-..
We are still awaiting approval to sell Melvita products through our website. In the meantime, you ..